The Progressive Conservative government's legislation would trim the number of collective bargaining units in health care, but it would also give the commissioner responsible for it sweeping powers that trump the Labour Board. Depending on your vantage point, Bill 29 is either the path to better patient care through reduced bureaucracy or the first step in pitting union against union by way of a commissioner with unprecedented power to change the role of labour in health care. The Progressive Conservative government's drive to cut the number of bargaining units in health care as prescribed in the Health Sector Bargaining Act heads to a legislative committee Monday night. "The commissioner has exclusive jurisdiction to inquire into and make decisions and orders about all matters and questions arising under this Act." A decision or order of the commissioner may amend or rescind a decision or order of the Labour Board. The decisions and orders of the Commissioner are final, binding on the parties and are not subject to appeal or judicial review. The commissioner and any person acting on his or her behalf may not be compelled to give evidence in a court or in any other proceeding in respect of information that they have become aware of in the exercise of their powers under this Act. Bill 29 cuts the number of bargaining units from 183 to seven. That, in turn, substantially reduces the number of collective agreements or contracts with employees. 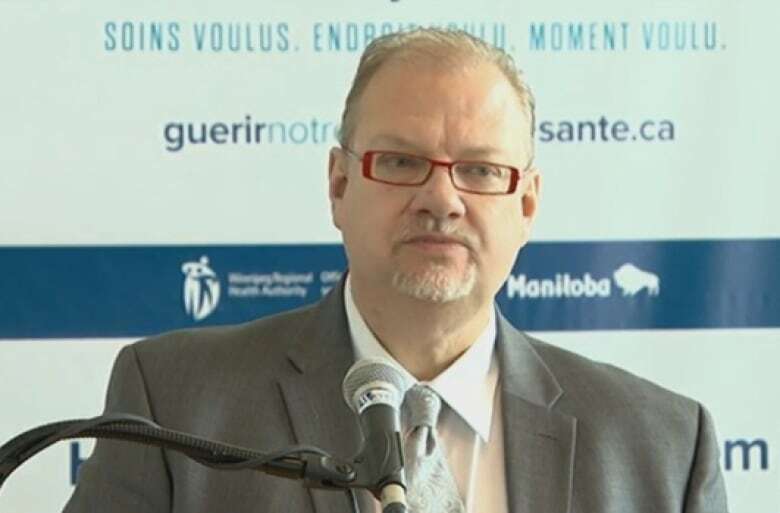 Health Minister Kelvin Goertzen said there was an effort to do this in Manitoba that stalled in 2002 and the health system is groaning under the weight of too many contracts with too many rules. "There is so many different bargaining units, which means there is so many different labour agreements, which means every time somebody is trying to schedule somebody ... or ensure there is proper coverage in a hospital or on a ward, we have to check to make sure that the individual collective agreement allows somebody to do it," Goertzen told CBC News. Bill 29 would allow the government to appoint a commissioner with a wide swath of powers to cut down the number of bargaining units. The commissioner will be allowed to determine which employees get to vote and establish the procedures for voting; supersede Manitoba's Labour Board; and would not be accountable to legal challenges. The details of Bill 29 are a major concern for labour leaders. 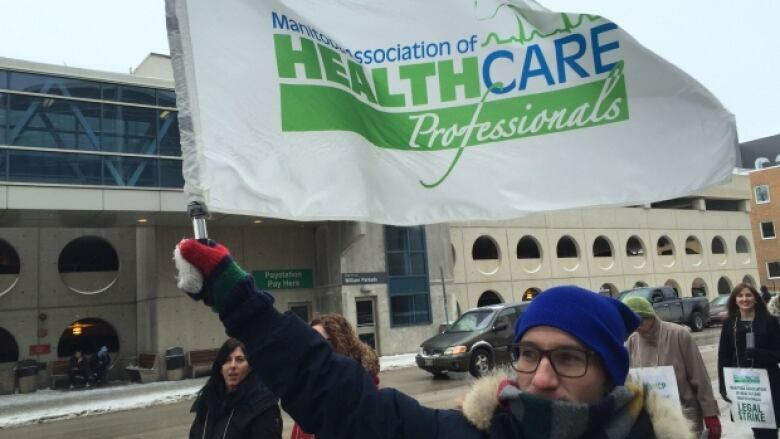 Kevin Rebeck with the Manitoba Federation of Labour shared a letter with CBC News that was sent to a senior bureaucrat in Manitoba Health in February proposing an alternative way of reducing the number of collective agreements. 'We have a proposal that will do that with a lot less disruption. And that proposal is, just like they are going to create councils of employers, to meet the employers side of the equation, we could create councils of unions; we can sort out those processes and have a smaller group meeting at a bargaining table that negotiates one set of rules, one collective agreement, for multiple facilities and let people keep the union they chose," Rebeck said. More than two months later, Rebeck said he's heard nothing in response. "That bill is very very proscriptive. It creates a commissioner that can't be questioned. Any other time that there has been some rationalization or reduction in bargaining units or collective agreements, it's been done through the Labour Board," Rebeck said. Health Minister Kelvin Goertzen says patient care will improve by cutting the number of collective agreements in Winnipeg's health system. (CBC News)Goertzen counters that ultimately individual employees will vote by secret ballot on who represents them and the commissioner needs some power. "Yes, the commissioner has the authority to move this process along more quickly than maybe some would like, but remember, this has been stalled for 15 years, so this is not something that hasn't been discussed or contemplated, it existed in legislation 15 years ago," Goertzen said. 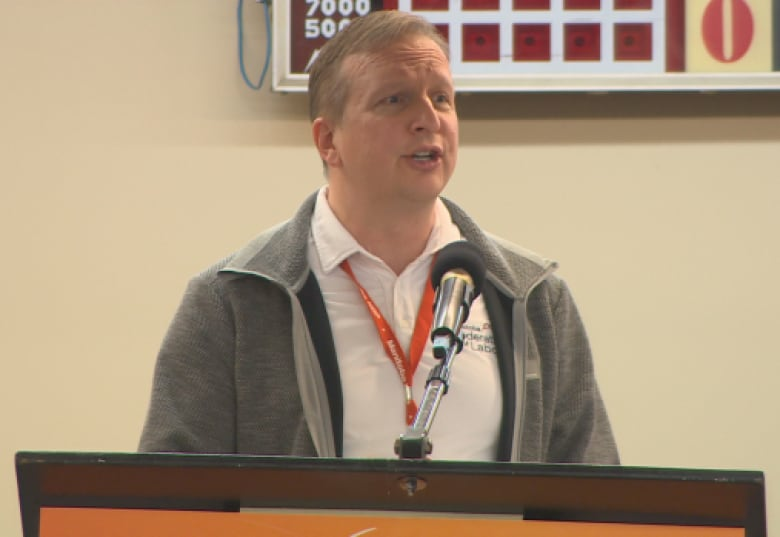 Goertzen said amalgamation of bargaining units happened in rural Manitoba prior to an NDP government coming into power in 1999, then stalled for the Winnipeg Regional Health Authority. University of Manitoba labour studies professor Julie Guard called the bill and the powers granted to the commissioner "dictatorial." "It's really quite remarkable, the kinds of broad and sweeping powers that this bill proposes to give to a single commissioner who is not answerable to the voters or the employees in a collective agreement that they have negotiated with their employer," Guard said. It could be the subject of a legal battle, Guard said, that could go as far as Canada's Supreme Court. Are 7 bargaining units too few? Kelvin Goetzen said the health care system in British Columbia has five collective bargaining units. In Saskatchewan there are 14. Bill 29 would drop the number in Manitoba to seven from the current 183. Doctors, nurses, medical residents, facility and community support workers make up some of the proposed categories. But some union leaders say their members perform job functions that are unique and should be bargained separately. 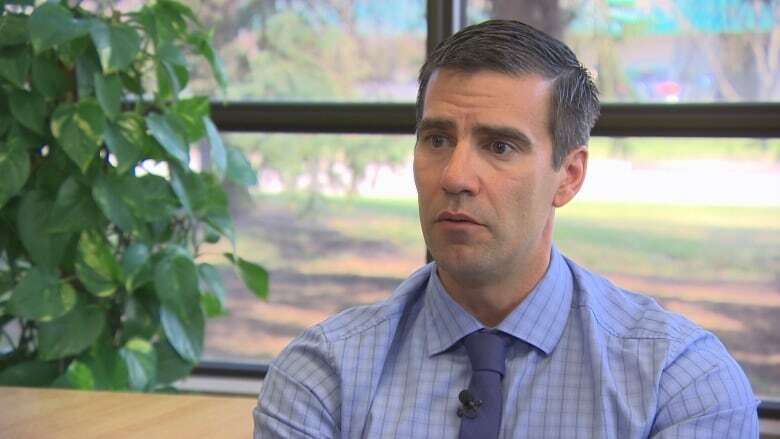 Marc Lafond, the business manager for Operating Engineers Local 987, said forcing his members to negotiate with thousands of other staff under a broad category called "facility support" does not reflect their skills or education background. "They are going to be lumping the maintenance and trade workers with health care support. 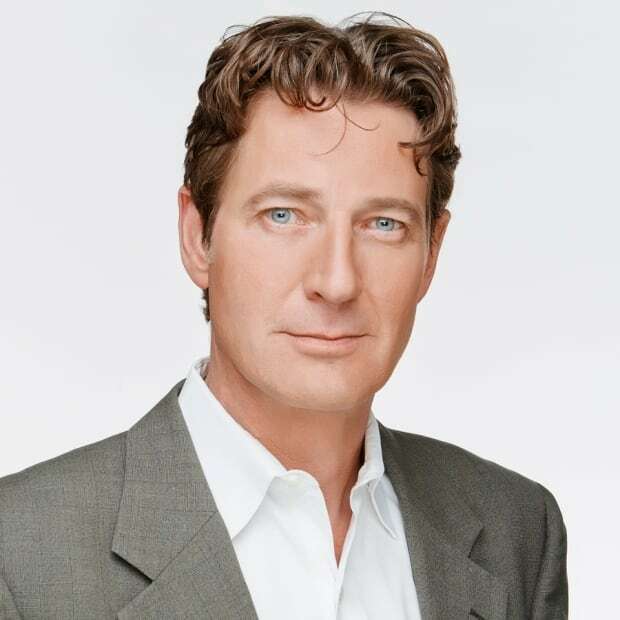 From our perspective, they are two separate sectors that are unique and distinct and they don't have commonality," Lafond said. Many of Lafond's members are tradespeople who repair and maintain building systems and complicated medical equipment. "They are different in the fact they have qualifications and credentials. A lot of them are journeypeople. These days a journeyperson's status is almost equivalent to a degree at university; they spend four years [getting their papers]," Lafond said. Health Minister Goertzen said the bill as it is written now is perhaps not what will finally be voted on by the house and the committees scheduled for this week will hear alternatives. The door, Goertzen said, is still open to changes. Born and raised in Winnipeg, Sean has had a chance to live in some of Canada's other beautiful places (Whistler, B.C., and Lake of the Woods, Ont.) as well as in Europe and the United States. In more than a decade of reporting, Sean has covered some of the seminal events in Manitoba, from floods to elections, including a stint as the civic affairs reporter responsible for city hall.